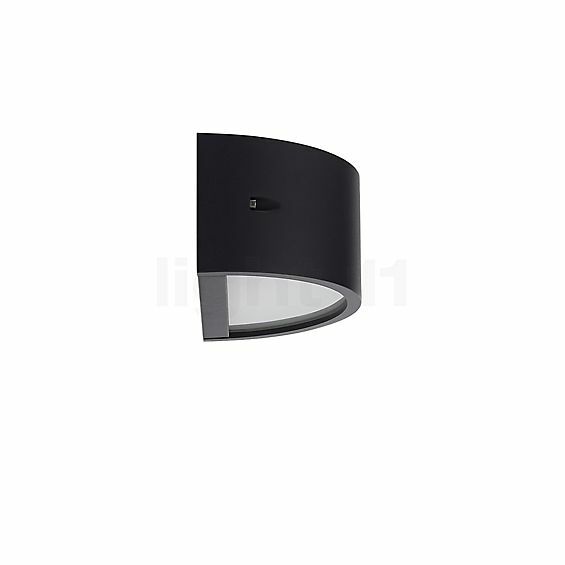 At first, the Bega 33335 wall light Halo catches the eye with its unpretentious appearance – an object with a rectangular layout and semicircular light emission apertures with a tasteful silver, white or graphite surface finish. This way, the wall lamp adds a touch of stylish elegance to its environment. 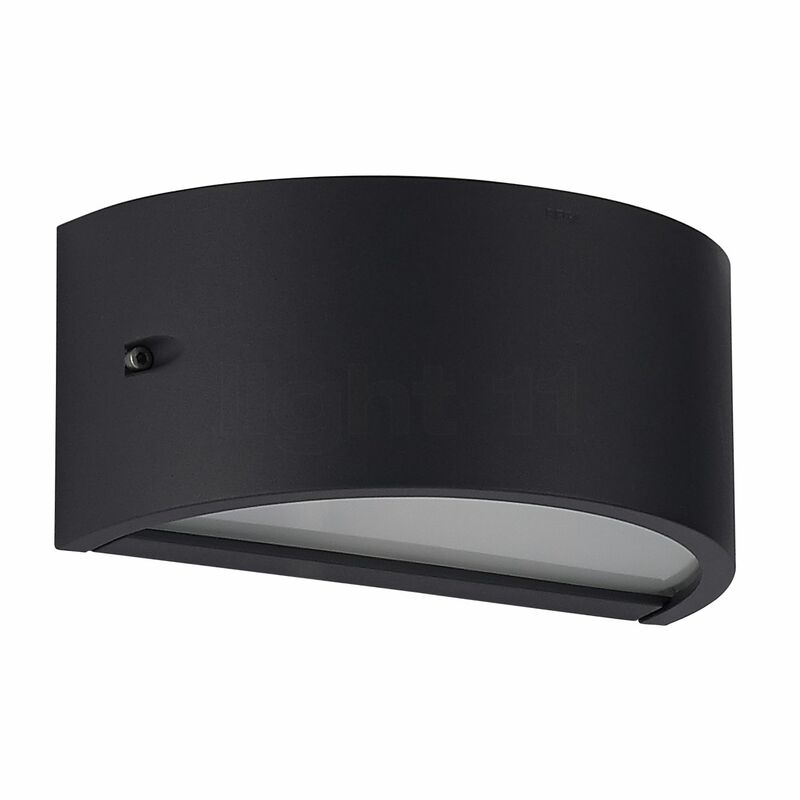 The 33335 wall light Halo also has something to offer in terms of the material quality. 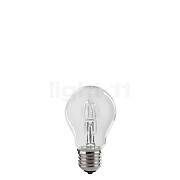 In addition to crystal glass, fine aluminium and high-quality stainless steel are used for the manufacture. The ceiling light is appreciated for its restrained design. This ceiling light is equipped with crystal glass on both sides. The Bega 33335 wall light also meets demanding requirements when it comes to the lighting technology: the light emitted by the illuminant to be inserted is pleasantly glare-free and it passes through the high-quality crystal glass before it escapes upwards and downwards in equal parts. Thus, the wall takes over the role of the reflection surface that softly and uniformly reflects the light into the environment. Furthermore, the Bega 33335 is designed in accordance with protection type IP 65 which means that it is protected against dust as well as water jets coming from any direction. Tell other customers and us about your experiences with the 33335 - wall light ! Thanks to this combination of a purist design object and effective light, the 33335 wall light became a bestseller product of the Bega range. The exterior light is a particular enrichment to house entrances. Here, it ensures bright conditions and reliably guides the way for the guests as well as the inhabitants from afar. Moreover, the Bega 33335 may also serve as a deterrent; for this purpose, these wall lights may be operated by means of a motion detector. 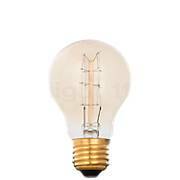 This light fixture also ensures adequate visibility on a terrace or a balcony where a pleasant illumination may be the decisive factor during a convivial gathering.